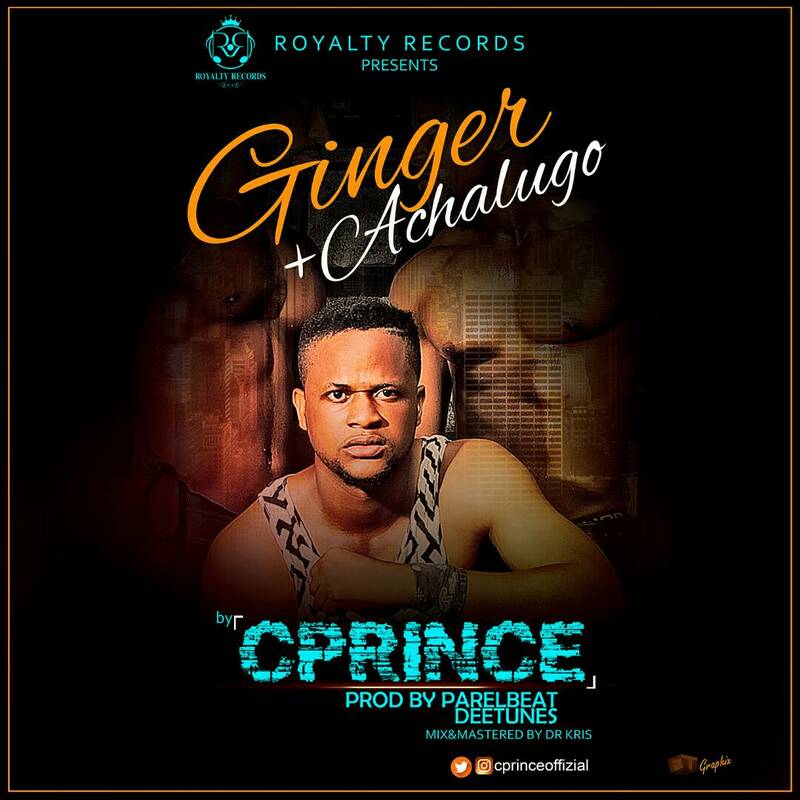 Royalty records releases new singles by its very own C Prince titled ‘Ginger’, produced by Parelbeat the official Royalty Records producer, mastered by Dr. Kris and “Achalugo” produced by D’Tunes. 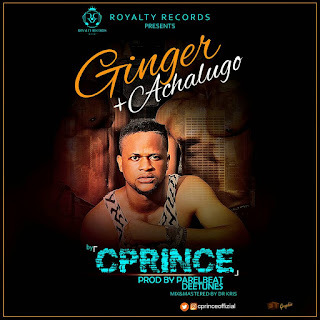 ‘Ginger’ details the struggles being faced in our country, shedding light on the political and economic issues in the country; while ‘Achalugo’, a “wedding” song produced by the award winning D’Tunes is guaranteed a hit, especially with weddings. 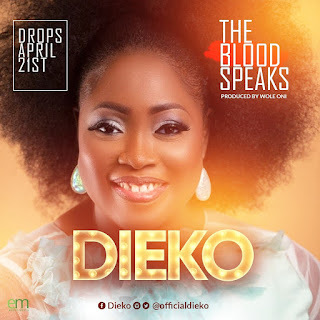 The talented AfroBeats artist tracks are songs that every Nigerian can vibe to.